THINKING OF BUYING AN INVESTMENT PROPERTY TO GENERATE INCOME? READY TO UPGRADE OR DOWNSIZE? With today's reasonable interest rates, a variety of loan options, and a diverse inventory of available homes, it's a GREAT TIME TO BUY! for sale on the Multiple Listing Service. Kathi can email you a list of properties that meet your criteria. Not sure what you can afford? Need information on the current real estate market or interest rates? or emailing her at allcitrusrentals@gmail.com. Kathi would love to chat with you, to discuss the many benefits of making a home purchase in today’s market. 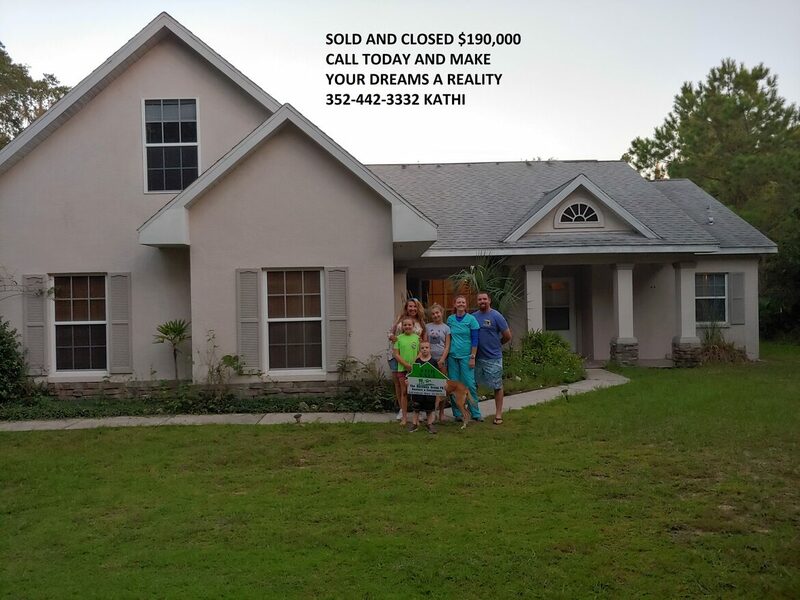 Kathi makes family dreams come true! 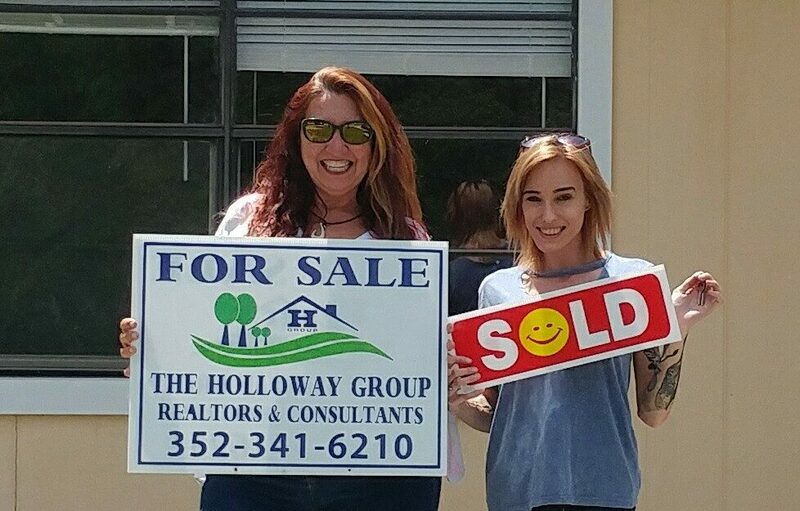 Kathi with a very happy first-time buyer!